Srinagar: Kashmir Meteorological Department on Thiursday said that the weather will improve across Jammu and Kashmir from Friday Forenoon. 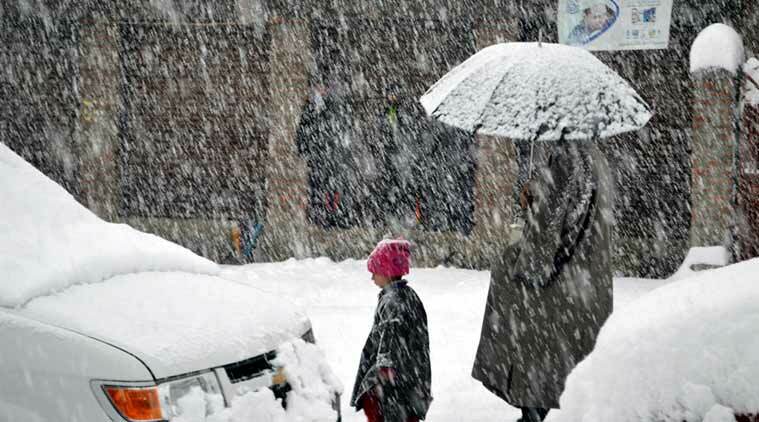 Kashmir valley is witnessing a heavy snowfall since Wednesday noon while parts of Jammu received intense rainfall. He said that the weather will improve from tomorrow forenoon in Kashmir, afternoon in Jammu & Ladakh regions.